Many organizations don’t have the resources for a fully staffed maritime Watchfloor with the latest technology, yet still need to maintain Maritime Domain/Situational Awareness. Virtual Watchfloor is a tailored, cost-effective solution that solves this problem. By providing organizations the ability to pick and choose their targeted requirements we can support your MDA/MSA by providing tailored maritime risk assessment information delivered straight to your inbox via automatic email alerts on a customizable schedule. 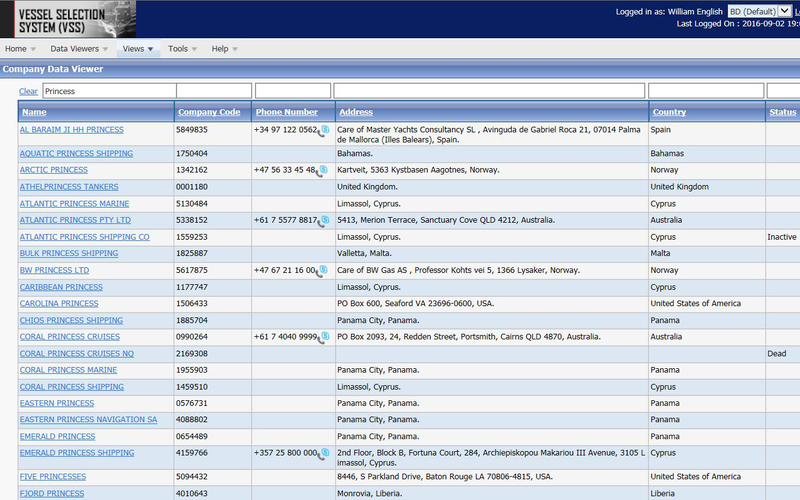 We provide a daily email report of all vessels declaring to be en route to a port or country no matter where they are located around the globe. 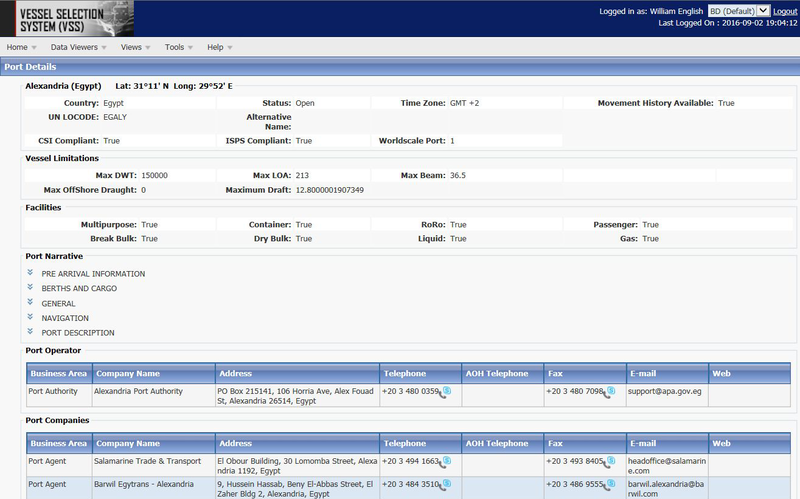 Using our proven Risk Assessment Modules (RAM) based on detailed rule sets, we vet all vessels en route to your ports or country for Safety or Security concerns. 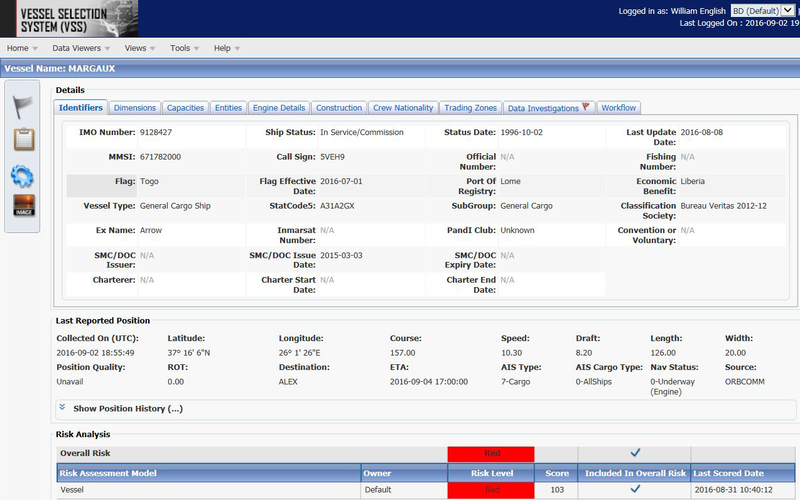 Trancite Logic Systems Maritime Experts monitor high interest shipping for you. 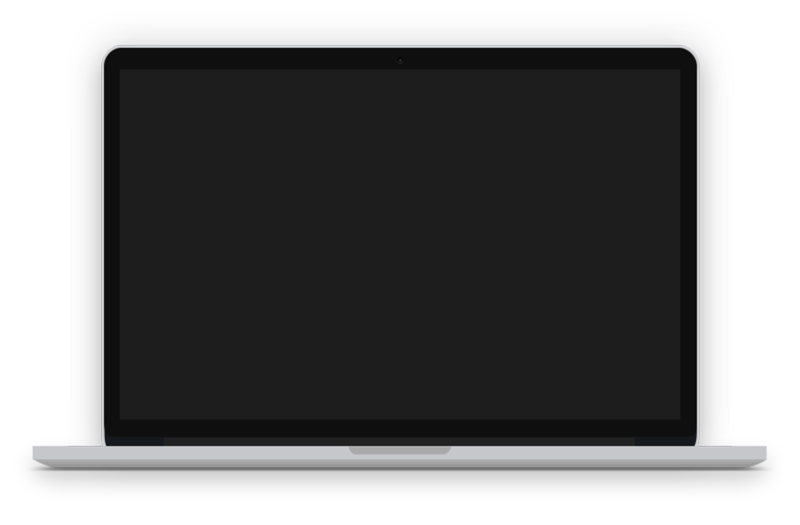 User defined queries result in identification of “vessels of interest” -- alerts are automatically sent via email. No need to staff a 24 hour watch floor. 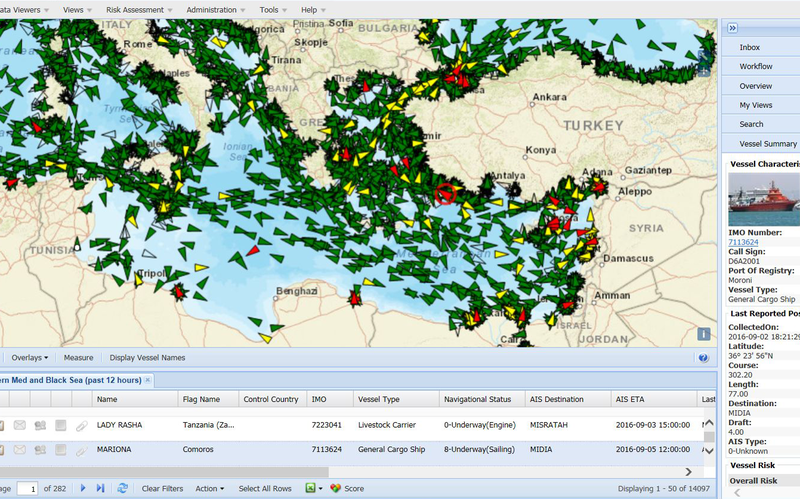 Virtual Watchfloor provides high speed, high volume, continuous threat evaluation for every identified track on all vessels with an AIS signal - currently tracking over 200,000 vessels daily.